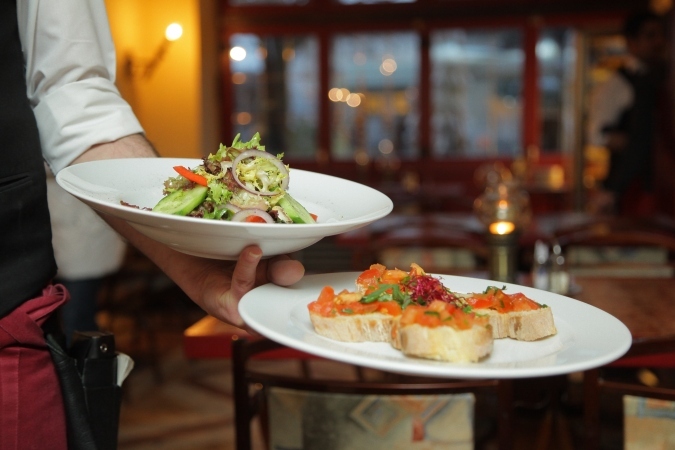 If you’re interested in the service industry, buying an established restaurant can be a great way to get your foot in the door with minimal hassle. Check out these top five restaurants for sale to find the perfect fit for you! For more information on any of the businesses you see here today, please contact us at info@tworlddenver.com or (720) 259-5099. First place goes to this established restaurant with 4 star reviews on multiple social media platforms. The restaurant is located in a historical building and has about 40 employees. The Business has space for live music and has a significant private event/banquet space. There is a separate bar, dining area, event and live music space. Second place goes to this local establishment that has expanded into three locations over the past 19 years. Two locations are fully built out and cash flow positive. Together, these two restaurants consistently produce over $1.5M in annual revenue. Both restaurants offer in house seating, delivery, and catering. Businesses are available for purchase both individually, or together. Liquor licenses are transferable. Third place goes to this popular pizzeria located in SW Colorado. Join a growing $45.1 billion industry with this New York style pizza restaurant that serves a casual menu, and has a full bar emphasizing local beverages. Inquire for more information. Fourth place goes to this fully-staffed restaurant with highly trained and tenured employees. All employees are cross-trained to do most tasks. Head chef, shift manager, and general manager are able to run the business completely without owner oversight. This fast-casual restaurant offers dine in, take out, delivery, and catering. Revenues and bottom line show consistent upwards trend. Fifth place goes to this great opportunity for an owner/chef/operator looking for an established restaurant with a great reputation, solid growth and an ability for six digit profits. Currently, the restaurant is only open 30 hours per week. A catering van is included in the sale. The food is made fresh from scratch and the location has an east coast flair. The business has been in the same location for over two decades. The space could be flipped to a new concept as the space can accommodate multiple restaurant styles.